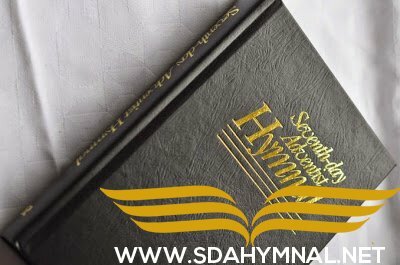 May I Have Book Songs hymnal. 50 new SDA converts need SDA hymnals and bibles in Urkuk village, East New Britain Province, Papua New Guinea. That’s so great I’m so glad to here that the sda church is spreading God’s word which is causing an AMAZING effect if people converting and coming into the sda church. May god bless you and continue the great work you are doing.